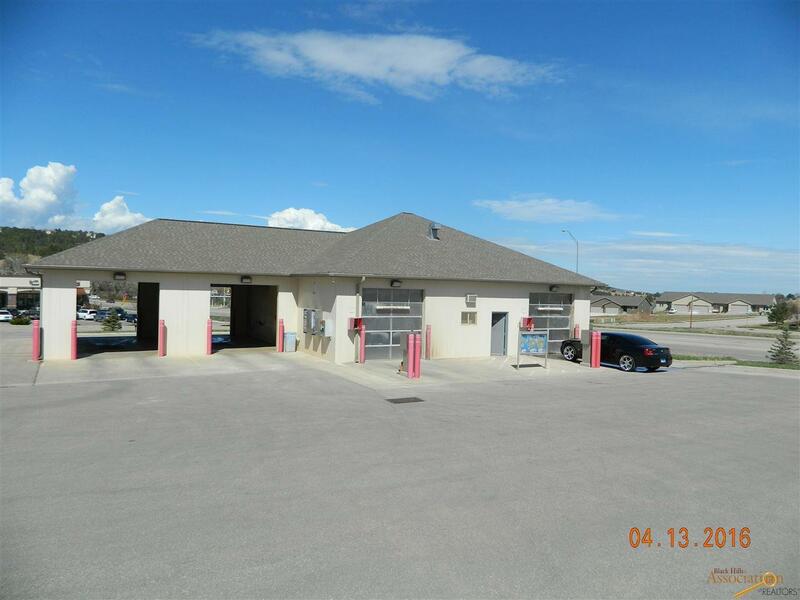 Excellent opportunity to own a successful business in southwest Rapid City! 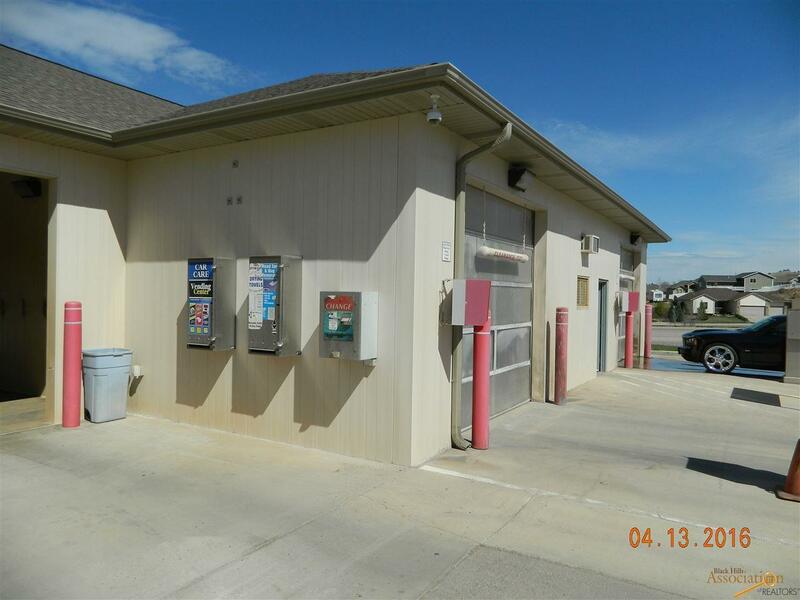 This carwash has a proven track record and would be great for someone looking for a low maintenance business with great returns. 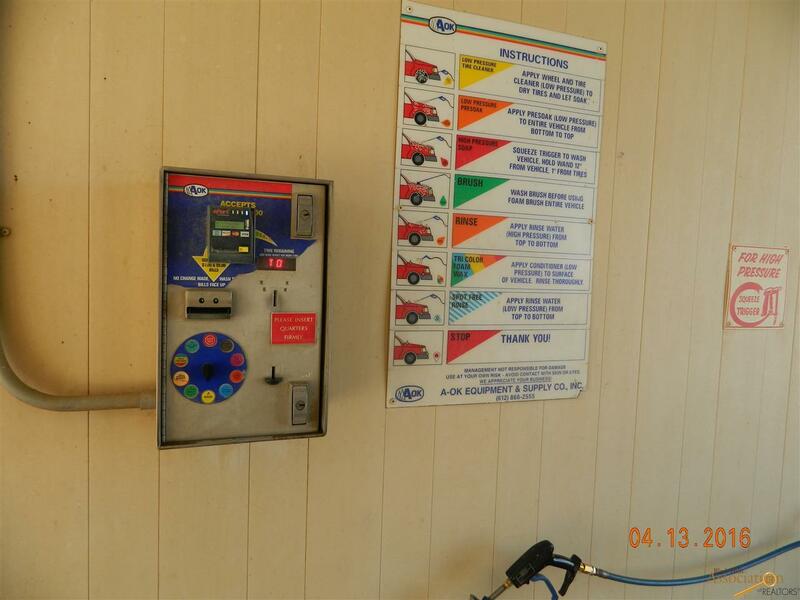 The carwash includes two Vector touch-free automatics with sonar, two self serve car washes and six 12x22 storage units with electricity that are always in hot demand. Listed by Ed Dreyer REMAX Advantage 786-4564. 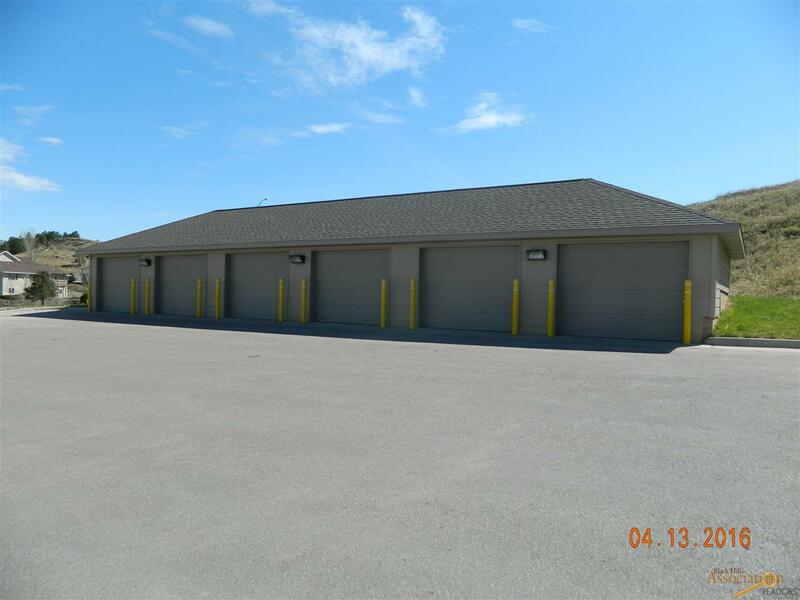 Listing provided courtesy of Ed Dreyer of Re/Max Advantage.